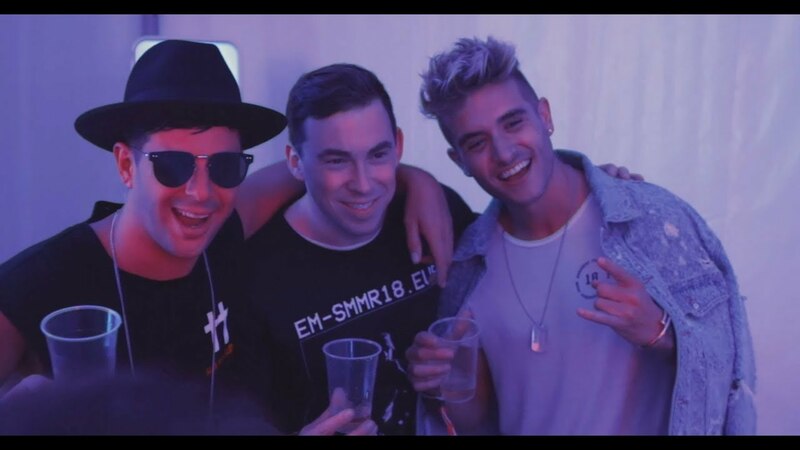 Danny Avila is no stranger to touring the globe, and especially not here in Asia. With an ever-growing fanbase, Danny Avila’s energetic performances and catchy productions make him an incredibly entertaining DJ/producer among the younger generations. The 23-year-old has had a whirlwind of a past year with a massive Sony Music signing deal, single with Machine Gun Kelly and The Vamps, as well as original tune “Dreams”. We had the pleasure of interviewing Danny following his #38 DJ Mag Top 100 placement this year! Read on to find out more about his latest single “Dreams”, Machine Gun Kelly collaboration and touring in Asia. Q: Congratulations on your DJ Mag ranking this year! You’ve had a massive past year - Tell us about your latest single “Dreams”! What inspired the tune? Actually, this one was mostly done on the road, when I was in Tokyo. The city really inspired me! I have this quite often when I'm on tour, it can 23-year-oldtrigger me to work on something new. I really wanted to work with these vocal chops and the production had an ever-growing flow right from the start. I finished it a couple of days after I came home and then let it rest for some time since that really helps to get a more objective view on your own stuff. 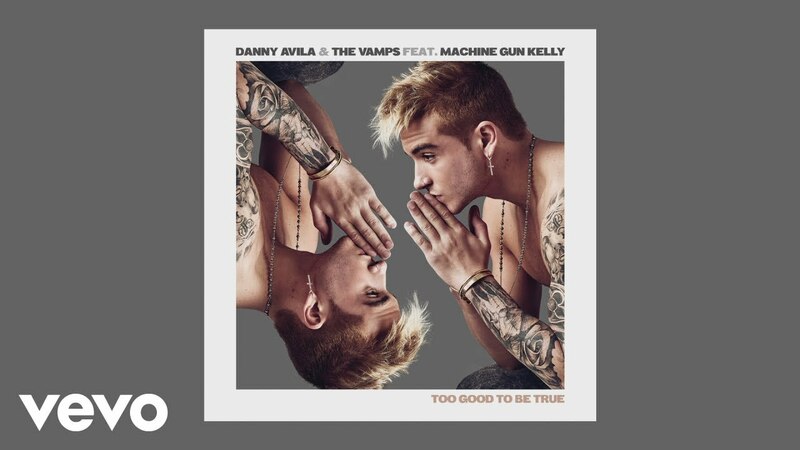 Q: How did your track with Machine Gun Kelly’s “Too Good To Be True” come about? This was my first single under the SONY music deal I signed in the beginning of 2018. We were looking for the special something for this production and then MGK came up. He liked the track and ended up working with us. Q: You currently have a massive fanbase here in Asia! Could you share with us some of your favorite places and things about touring in Asia? First and foremost the people and the friendly vibe all around Asia really won my heart. Wherever I go, I always get the feeling of being welcomed. I also adore the food, great taste and healthy. Q: What were some stand out shows that you’ve had while in the region? Definitely ZoukOut! Festival in Singapore in 2013 and Creamfields China in recent time. Also, my China tour ever-growing the beginning of 2018. Too many great memories to decide for just one. Q: We’re looking forward to having you perform here again in Thailand! Thank you very much, I can't wait to come back to Thailand. One of the most beautiful places on this planet, without a doubt!